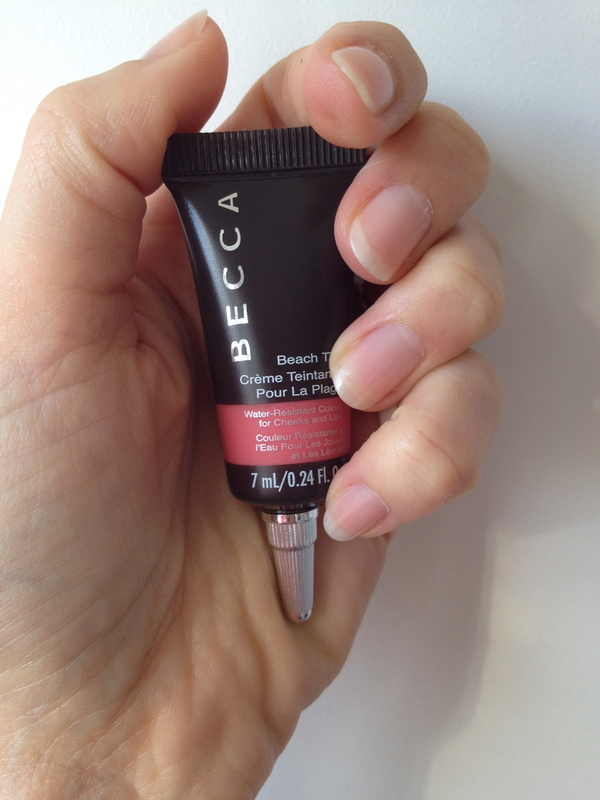 Beach Tint is a water-resistant blush and it comes in 8 glorious shades, each one as lovely as the next one. Choosing one colour was difficult, each shade is named after a fruit and even smells like its namesake. I came home with Guava which is a bright pink shade which blends out to give the cheeks a very natural flush. I have been known to hit the blush a little hard so being quite a sheer tint, this is a good product for someone like me. I was a little shocked at the teeny tiny size of the tube once I got it out of the box (7ml), but as you only need a small amount I think this will last me a decent amount of time.Texture-wise, the closest product I can compare it to is the Pixi Sheer Cheek Gels (which you can read about here). I love the fact that these are oil-free, streak free and water proof making them ideal for warm climates, it is just a shame I no longer live in one! The price is £20.00 / $42.00. 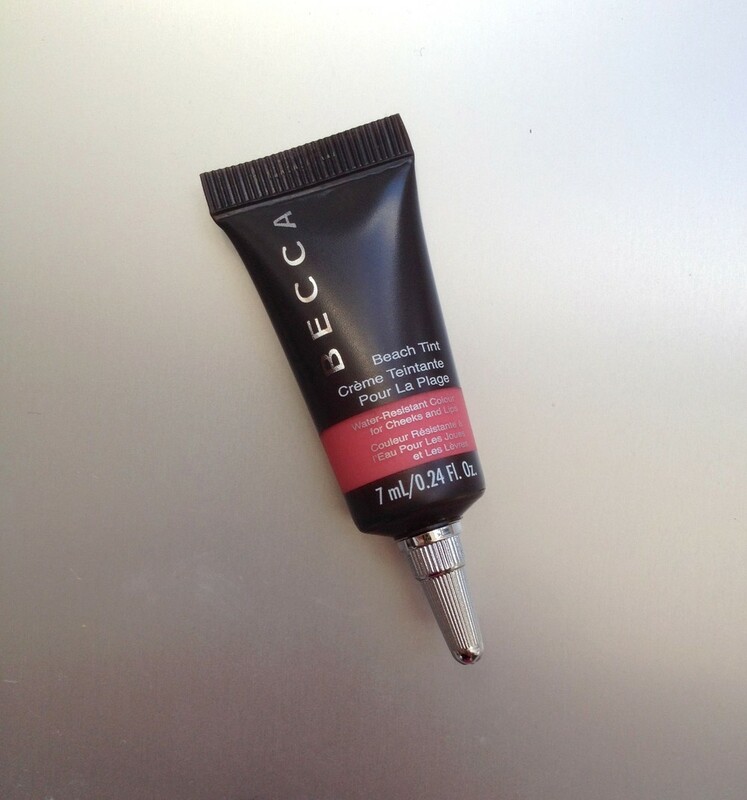 After not being around for a while, Becca has been relaunched recently at Space NK (UK) and David Jones stores (Aus). They also have a good online store which you can see here, as well as some of the most beautiful advertising campaigns I have ever seen .... sigh.